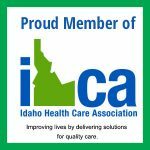 We help adults of all ages recover from surgery, injury, or serious illness in a quiet, compassionate, and clean environment. 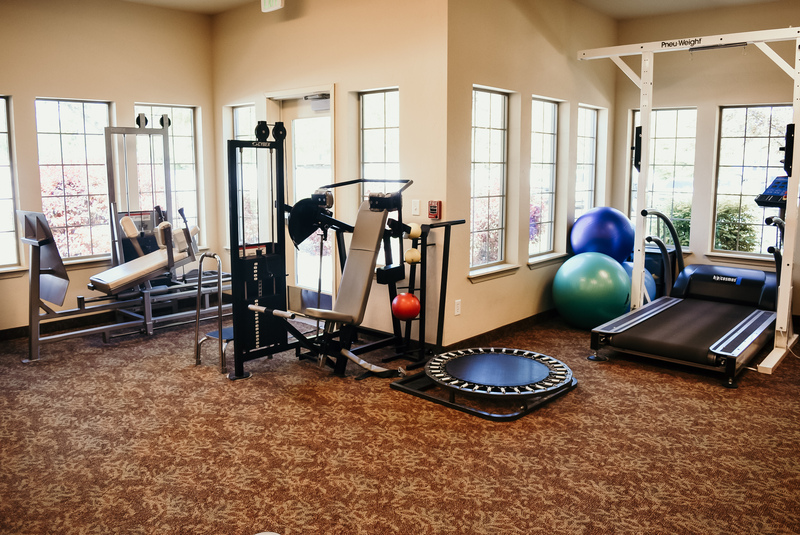 Rehabilitation therapy, exercise groups, and a wide variety of activities are offered daily in a peaceful setting. Activities include arts and crafts, Holiday celebrations, birthday parties, and many others. 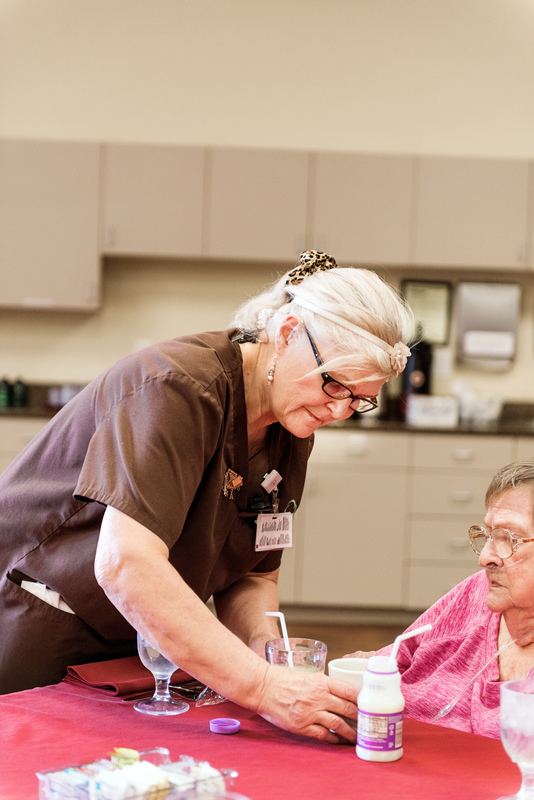 Our professional team understands the importance of providing peace of mind and a comfortable, caring place for residents. 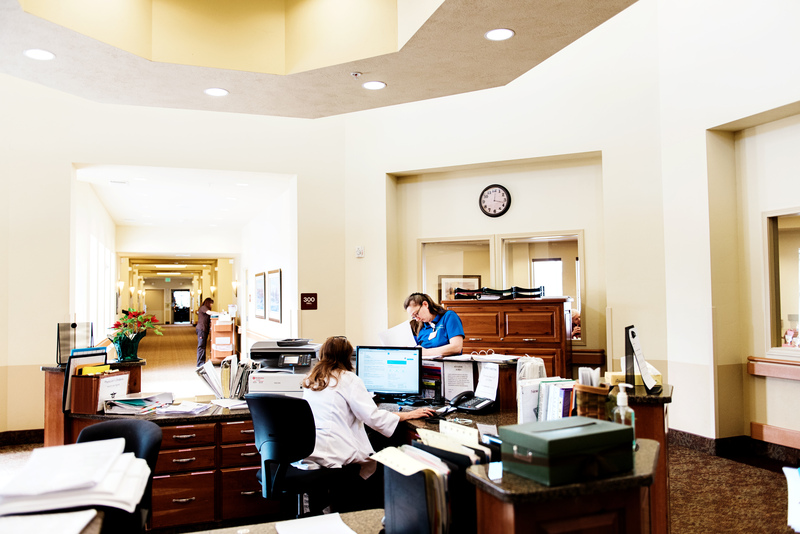 Our professional team understands the importance of providing peace of mind and a comfortable, caring place for residents. Our staff makes every effort to provide residents and their family with a warm and inviting environment. 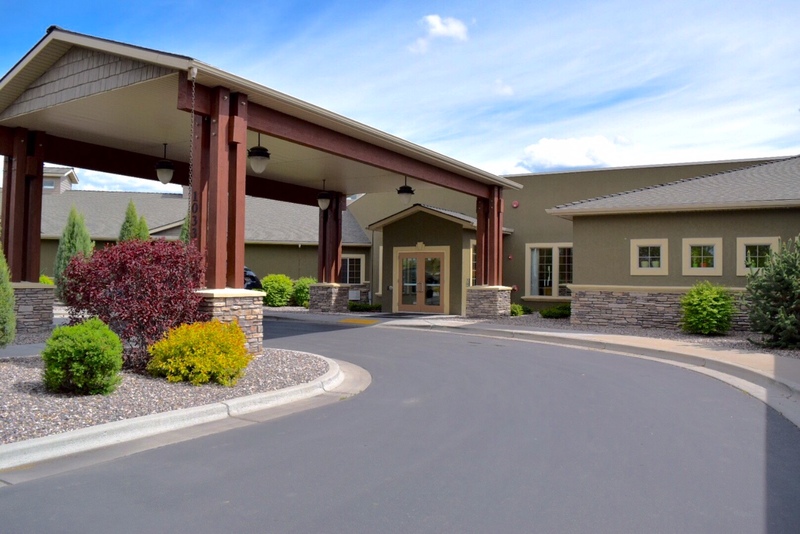 This allows residents and families to relax and feel welcomed in our facility. By working together with Quinn Meadows Rehab. & Care Center staff, the resident and his/her family, we will create a customized care plan designed to meet individual needs and goals of your loved one.